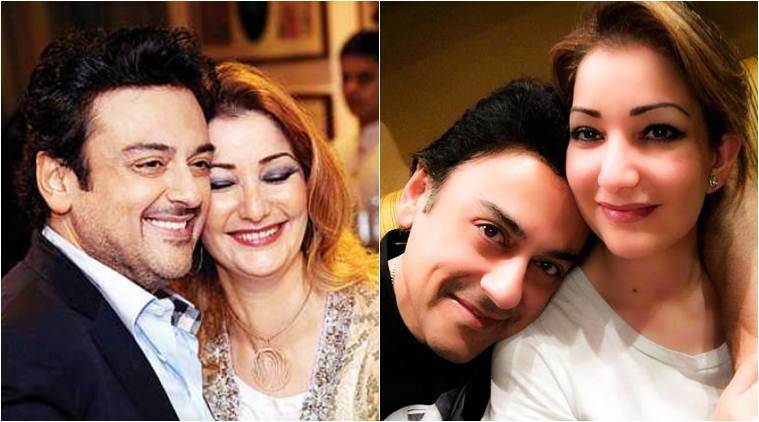 Singer #Adnan_Sami and his wife #Roya_Sami have welcomed their first child, a daughter, with utmost joy. The couple named the child Medina Sami Khan. "Roya and I have been blessed with an angelic baby girl. We've named her Medina Sami Khan. Prayed for a daughter. Over joyed! Daddy's little girl," Adnan, who is of Pakistani origin but was granted Indian citizenship more than a year ago, tweeted.